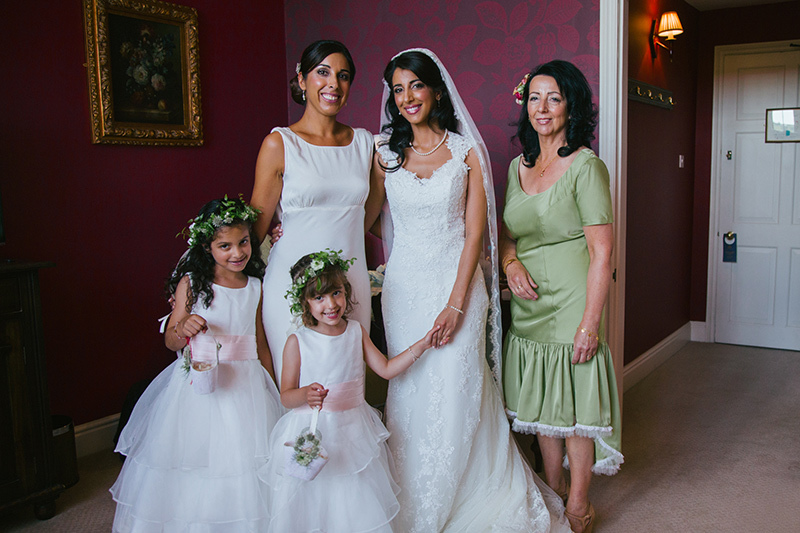 Back in September, Denise and Yeoman asked us to produce a Midland Manchester wedding Video for them. 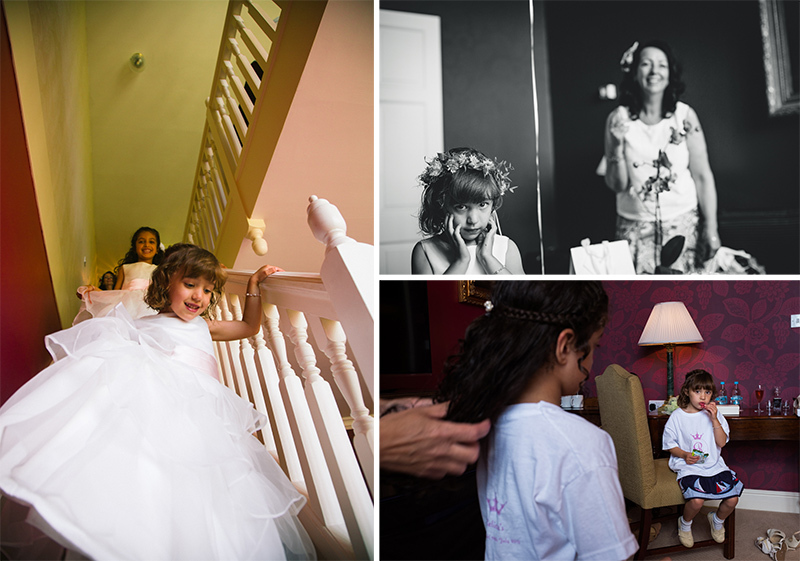 It promised to be an unforgettable wedding experience full of fun, emotion…and hard rock! and it certainly delivered on all fronts! 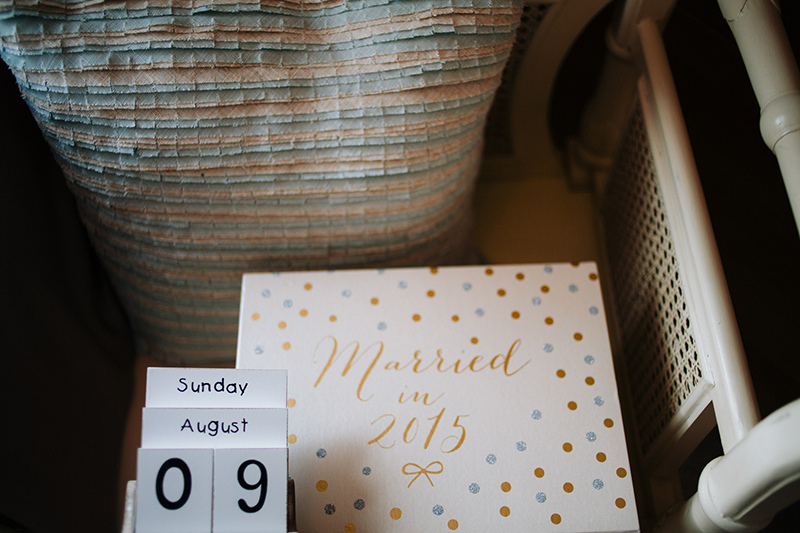 The wedding planning was a far greater feat than I personally first imagined but it was made that much easier knowing my now wife, Denise, had such a specific vision on how she wanted the big day. We were incredibly lucky to have such support from both sides of the family, and this team effort made everything run like clockwork. Denise’s vision however was hindered by her very time consuming job of being a doctor, thus having me action and push everything was extremely important, and of course my attention to detail and opinions were needed. Anther point to consider was that every single person we hired and worked with towards this big day were/was so helpful and such great people that it really lightened the stress load which was very important. 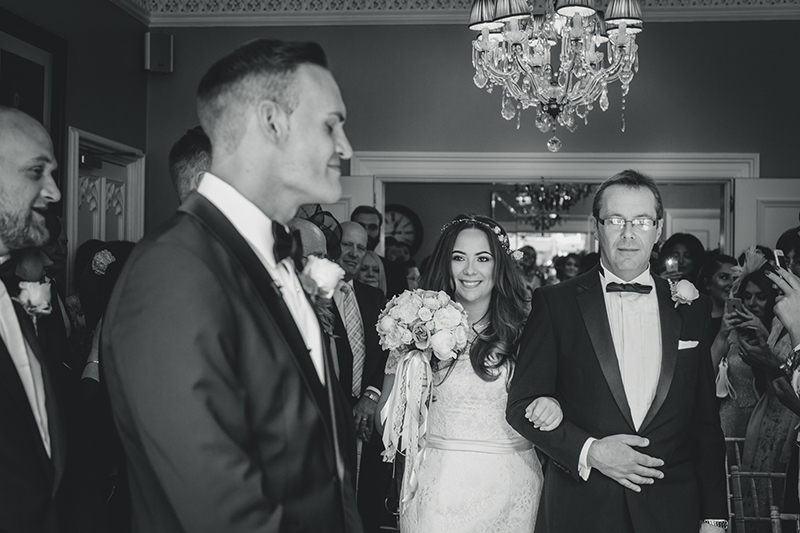 Yeoman: for me it was seeing Denise for the first time in her wedding gown entering the ceremony room in the Trafford suite of the Midland hotel and walking down the aisle. 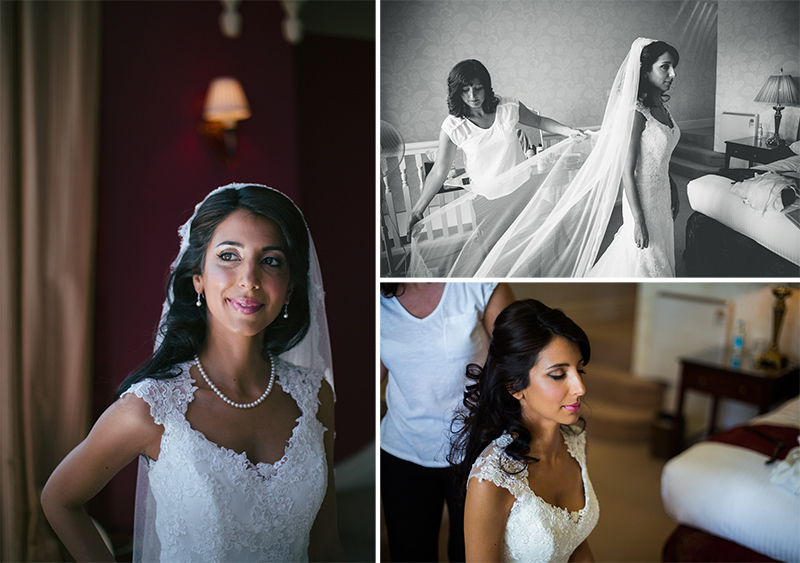 I was gobsmacked in awe of how gorgeous she looked… A very emotional point in the day. Yeoman: I would consider myself someone with a huge amount of confidence due to being a lead guitarist in a local rock band, and to be honest 98% of the day I was completely fine…. 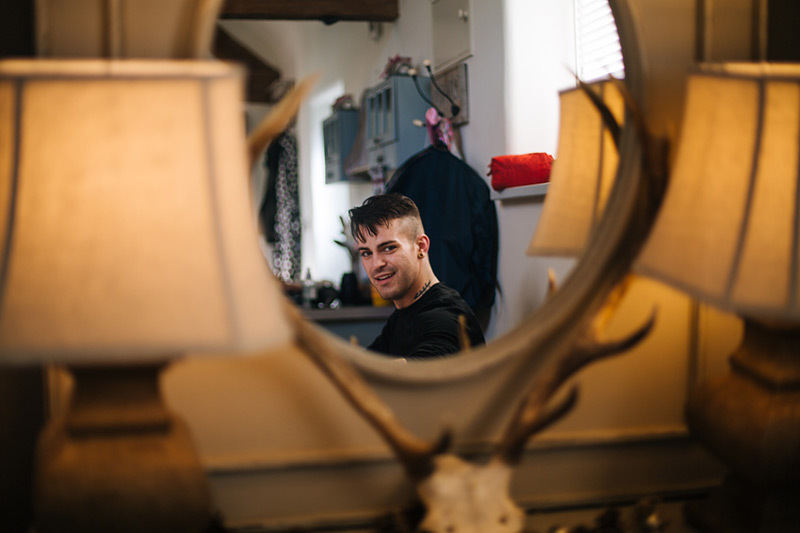 The 2% where I wasn’t exactly fine was waiting for Denise to arrive and walk down the aisle, and just before I got on stage to sing for Denise, something which that i have never done before in my life is singing in front of an audience… that was extremely nerve wrecking for me. Most of the day went to plan, there were a few mishaps but these were considered minor in the grand scheme of things. 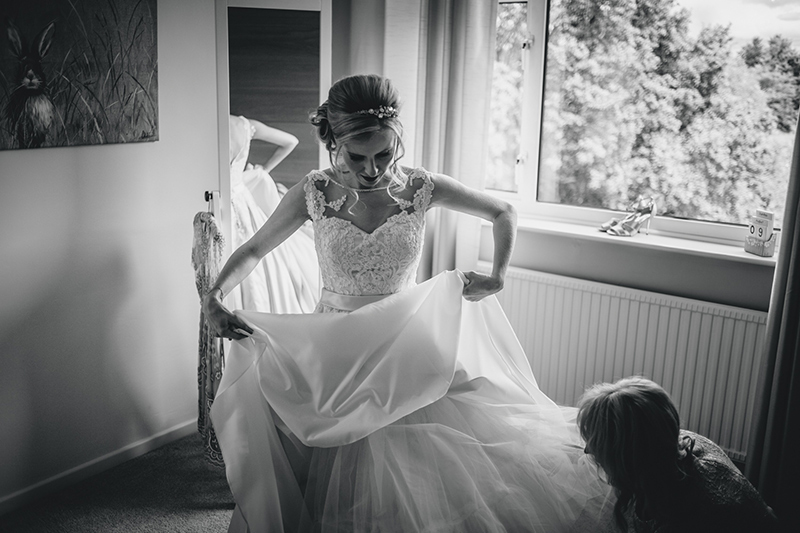 If i was to give any advice to couples fro their big day is to just enjoy it and soak everything in… Do not let any mishaps spoil which is for certain you and your partners bigday. I have always wanted to take some form of ballroom dancing, and for our wedding I really did not want to look silly and inadequate in front of so many people therefore we took professional dance lessons but only around 4, 2 hour lessons where we choreographed the entire dance. I found i was much better than i thought i would be. Denise found it difficult to remember the dance itself but I knew every step and was able to guide her. I think in the video you can even see me telling her what was coming next haha….. This was technically the second wedding for Kokil and Neil. A few months before their stunning wedding at the luxurious Combermere abbey in Cheshire, they held a traditional ceremony in India. Two very different worlds with two people in common. 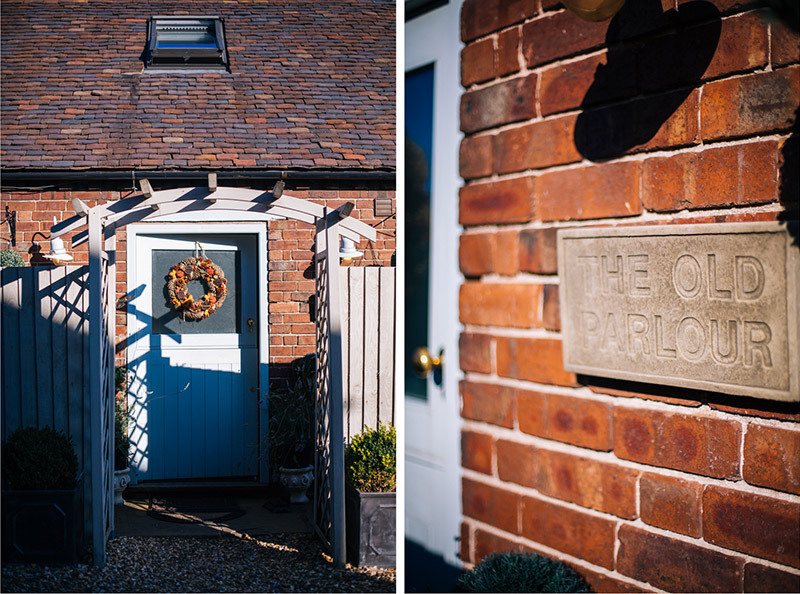 We always love it when we get to shoot in a new venue and when we took a quick look at Combermere abbey we knew it would have incredible results. The ceremony was held in a big glass conservatory set in the middle of a labyrinth of fruit bushes. 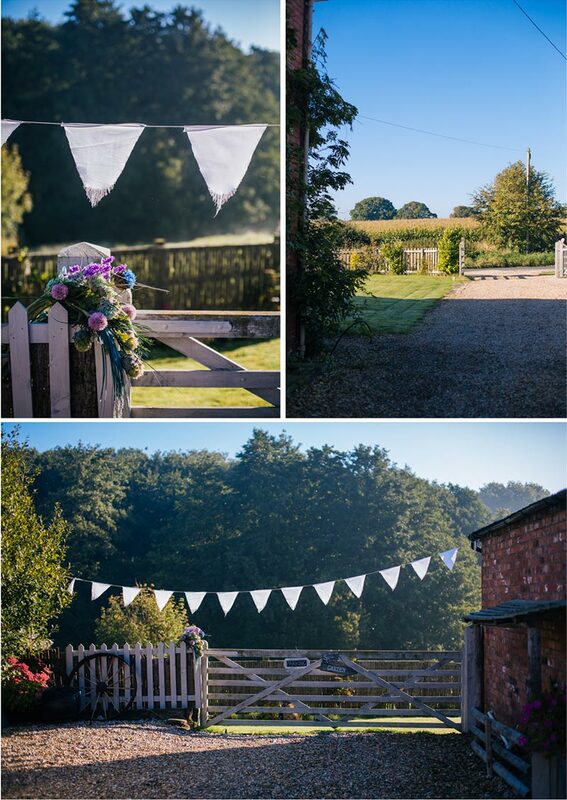 Despite the wedding being held in October we were all blessed with a bright sunny day which meant everyone could see the full beauty of the setting. 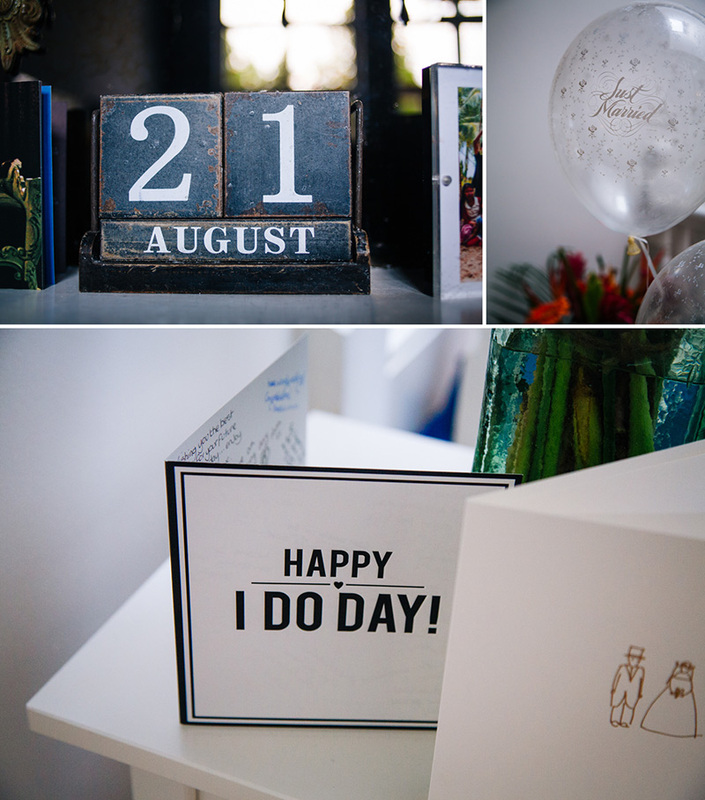 Kokil and Neil’s special day was packed full of surprises! The best man was able to find video footage of Neil’s self proclaimed wonder goal scored on the Stockport County football pitch. However the biggest surprise of the day was for Neil when Kokil took a scene from his favourite film, ‘Meet Joe Black’ and recreated it. In this scene there is an impressive firework display whilst Louis Armstrong’s ‘Wonderful World’ is playing in the background. Kokil had the staff tell everyone that there had been a small kitchen fire and they were to evacuate to the front lawn. As the last guest had left the room, the music kicked in and the first fireworks were lit in what was to be an immense display. I don’t think anyone had a dry eye by the end of the display! 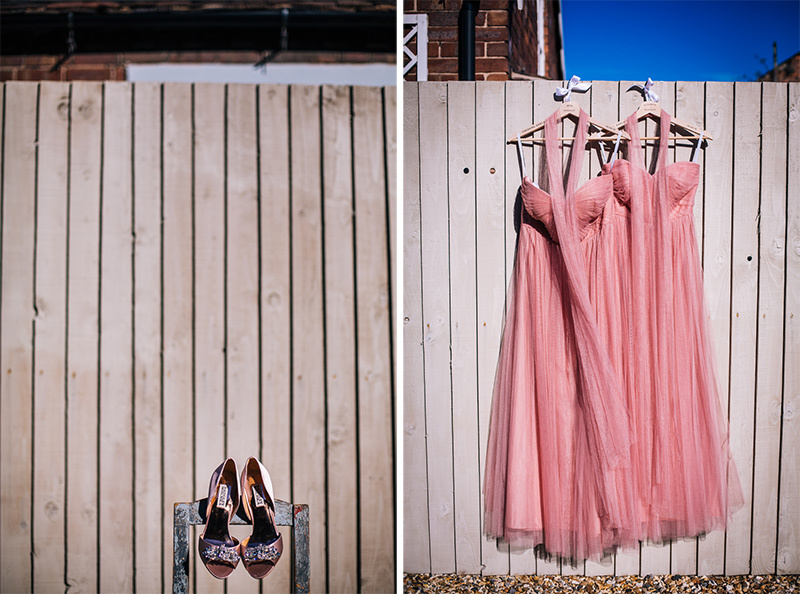 We hope you enjoy the our job as Cheshire wedding photographer and the videography! Weddings like this one make us realize how lucky we are we to have the opportunity to be a part of so many big days! 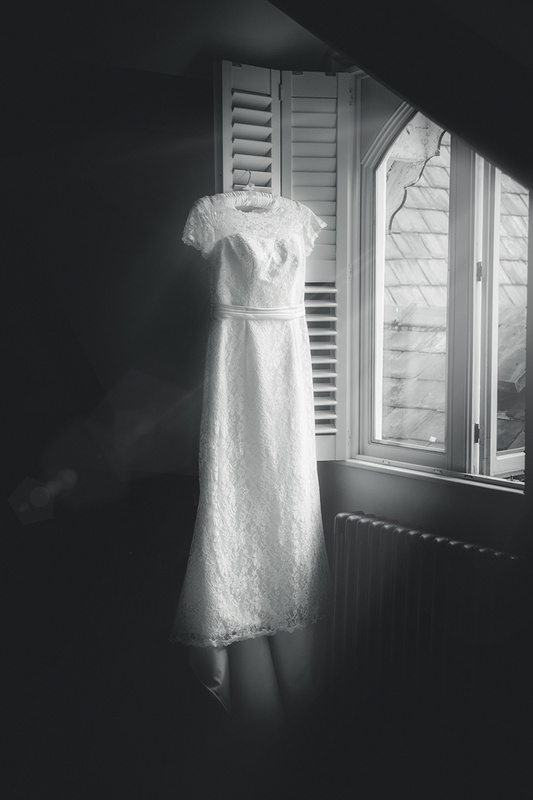 Have you ever searched for wedding dresses on Google images? If you do, you will find scores of gorgeous gowns and all of them, pretty much every single one, will be modelled by a white woman. I’ve always found this a bit strange. 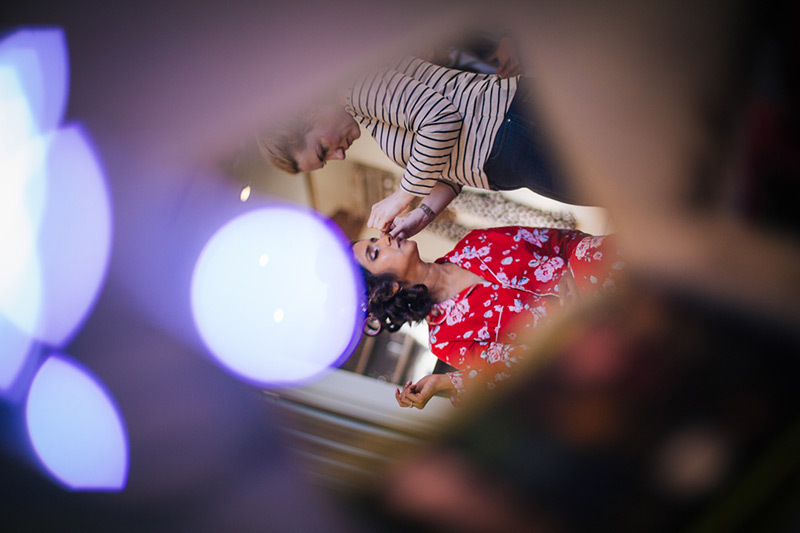 At Viva la Wedding our portfolio is very eclectic, but when we look around us in the wedding industry it’s difficult to find much representation of people of colour. 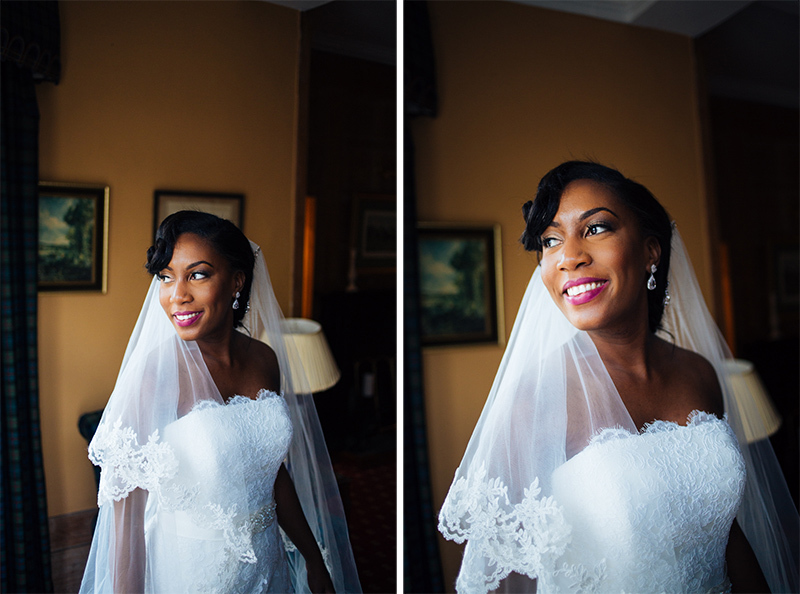 This is something that bothered Nova Reid, when as a black bride-to-be she began planning her own wedding. 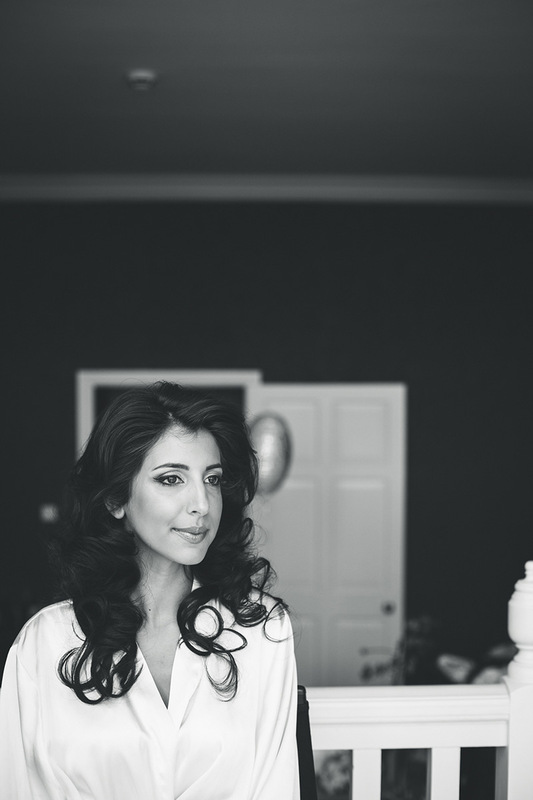 Nova was so incensed by the lack of representation that she started her own bridal blog, Nu Bride to add a splash of diversity to the wedding industry. 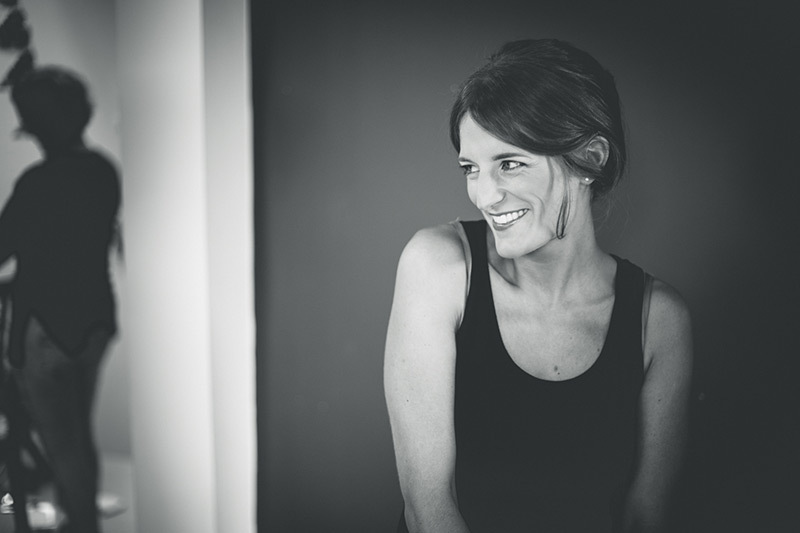 Several years on she has received two prestigious awards and her readership is growing daily. Nova’s work has inspired me many times, but when she wrote about feeling excluded from the world of princesses it gave me an idea. Princesses are the ultimate beauty icon, as any three year-old girl can tell you, yet they are so often depicted as being white. I thought it would be empowering to subvert that and show beautiful princesses of different ethnicities. 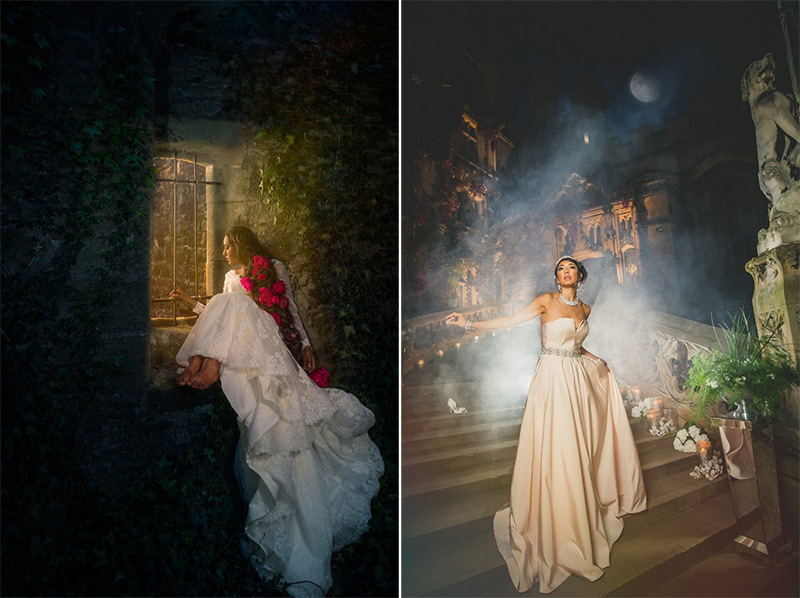 My plan was to create a series of bridal shoots with women of colour styled as fairytale princesses, photographing them on location in stunning wedding venues and capturing iconic moments from each fairytale. I had not, but I wasn’t going to let a small thing like that hold me back! 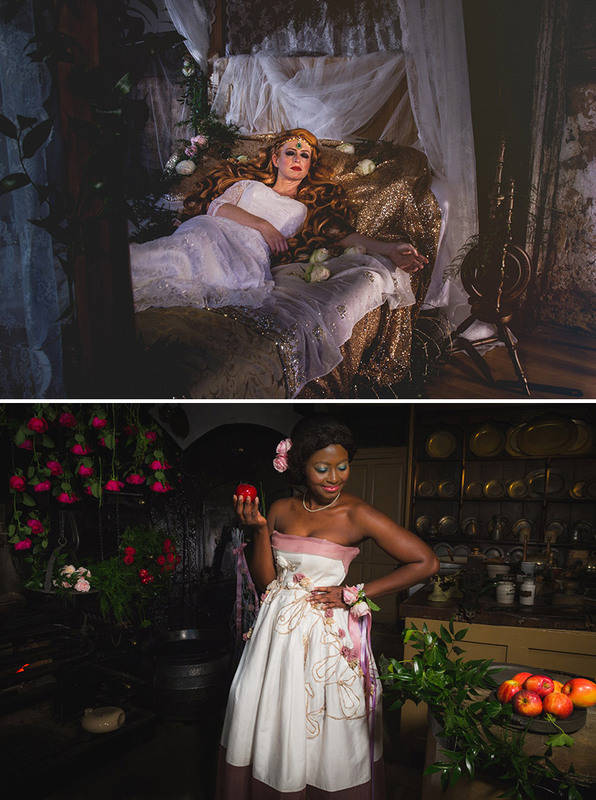 Watch our making-off film to find out more about Real Princesses! From the start I was determined to feature non-models, and the concept of “Real Princesses” was born. I wanted to prove a point. 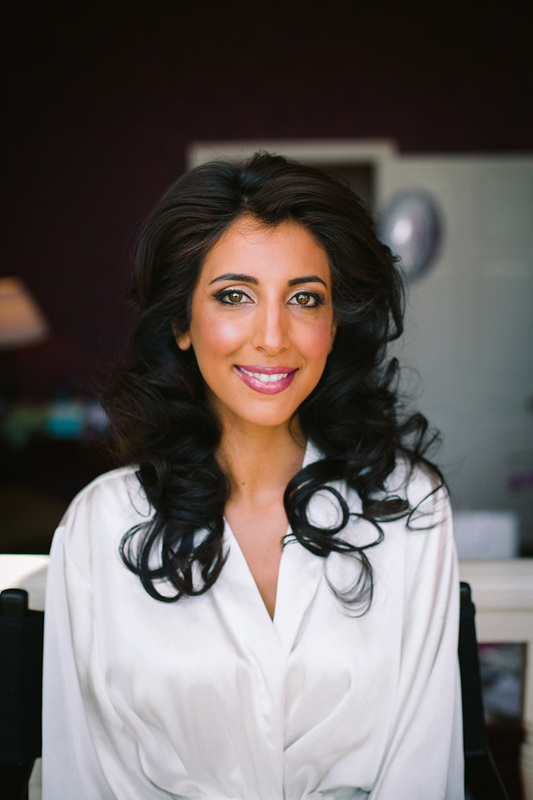 If I could call upon four friends and acquaintances of different looks and ethnicities and ask them to participate in a shoot, then the bridal industry could try a bit harder to include women of colour. It always comes around so fast but we’ve finally put together our ‘best of’ for 2015. It was an incredible year and we were lucky to be a part of twenty-seven weddings from a huge variety of cultures and religious traditions. 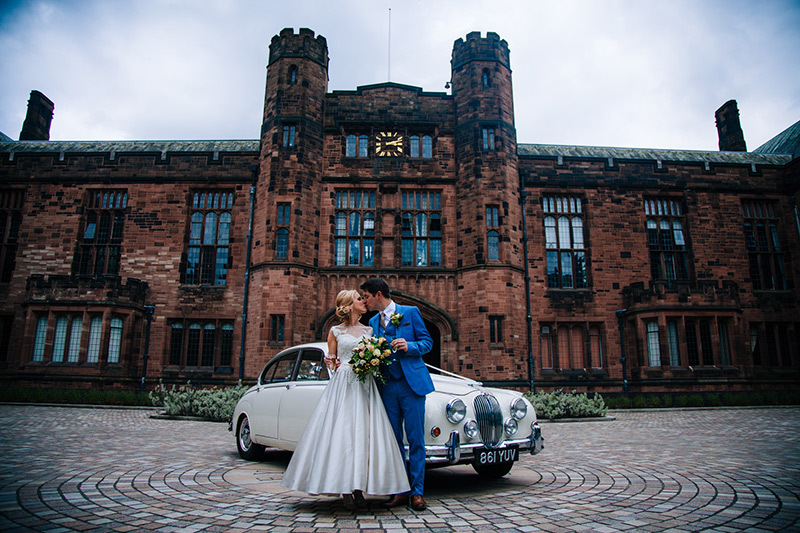 We are Manchester wedding videographer and we were in the stunning Swedish archipelago, breath-taking French chateaux or rustic British venues, we enjoyed every minute! We would like to say a massive thank you to all of our couples for allowing us to film and photograph their special days. We met some amazing people this year and made some unforgettable memories! If 2016 is half the year that 2015 was, then we’re in for a treat! 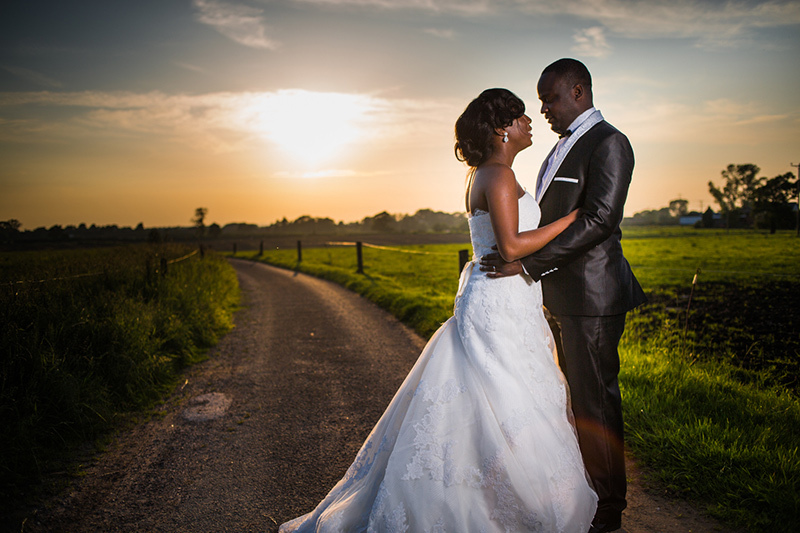 Please take a look at our best of photos and wedding videography! Thank you, The Viva team! Here’s one from our archive, a gorgeous civil partnership from 2010. Lyn and Sara’s day was all about their fantastic sense of fun. After a heartfelt ceremony, Guille had a great time filming the couple larking about on The Wirral’s sweeping sands. 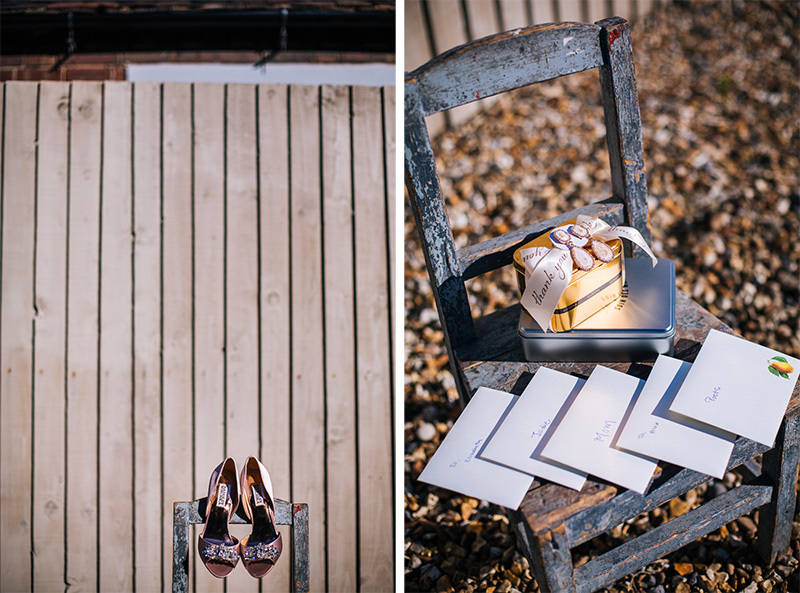 We adored their monochrome styling from their fabulous footwear and glasses to Sara’s gorgeous lace dress and fascinator. 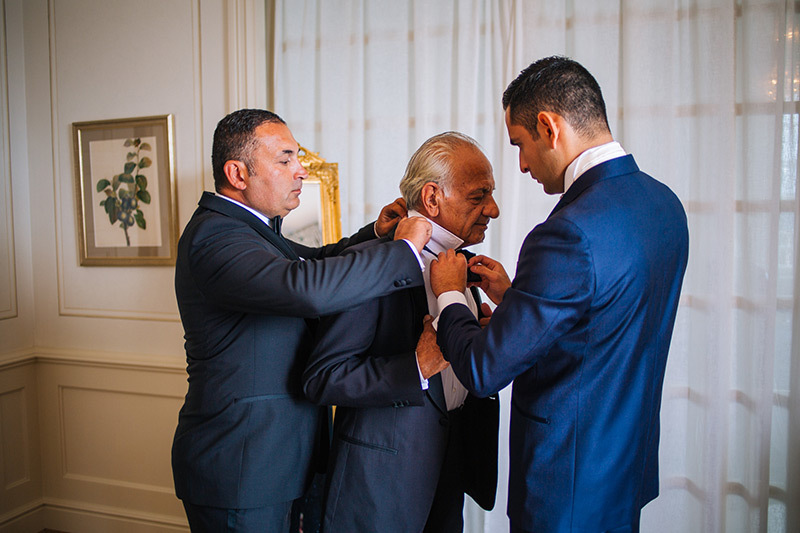 It was such a pleasure to be part of their big day. Sara tells us they converted their civil partnership to marriage last year. Congratulations to the Bailey girls! 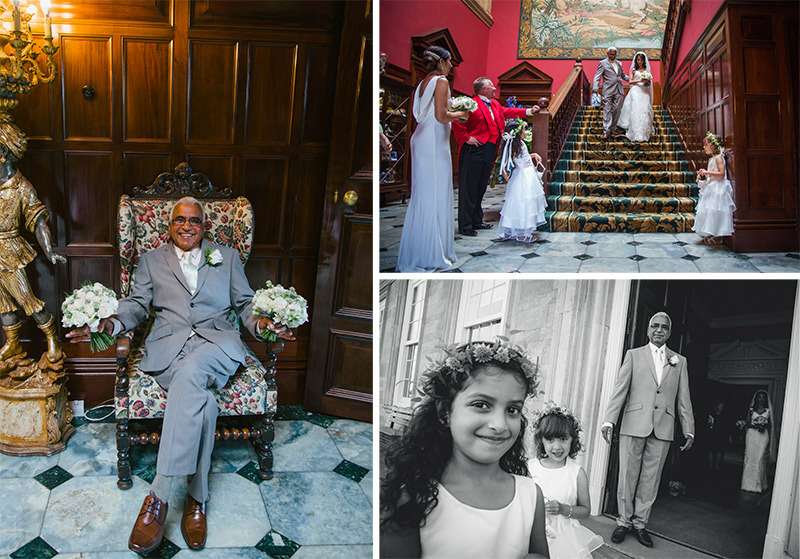 Ladies and Gentleman, meet Mr and Mrs Juneja! 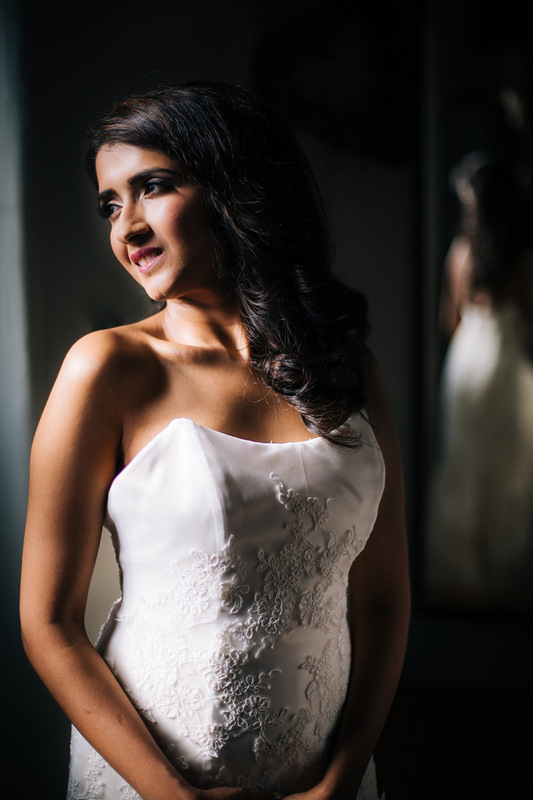 When you’re a midlands wedding photographer, working at Stapleford Park is an absolute pleasure! I was lucky enough to be at this wedding and it will be incredibly hard for you to find a couple who smile more than these two. The minute we arrived we were greeted by Amit and his big grin as he attempted to impress Guille with his Spanish lingo. We were also in awe of the grandeur of their chosen venue. 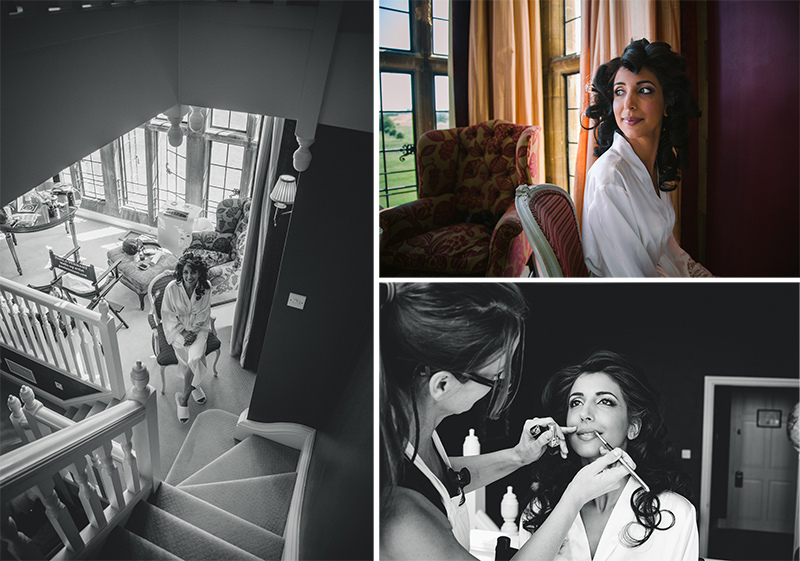 Stapleford Park is one of the top 50 wedding venues in the UK so we already knew this Midlands wedding photography and videography would look stunning. 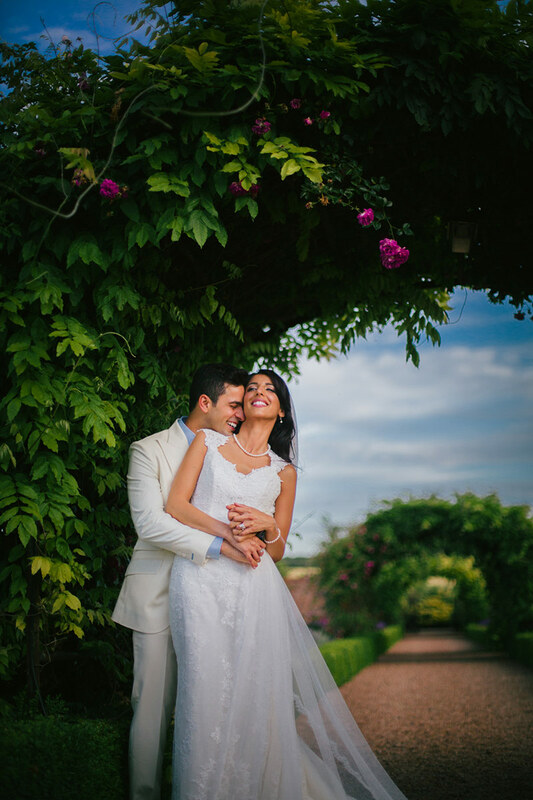 Selina and Amit held their ceremony in the orangery of the country house which was perfect for this bright summer day in June! They truly lucked out when it came to the weather as they enjoyed first drinks on the lawn with their friends and family. If you look behind the foliage of Didsbury Park you may just be able to find this hidden treasure. 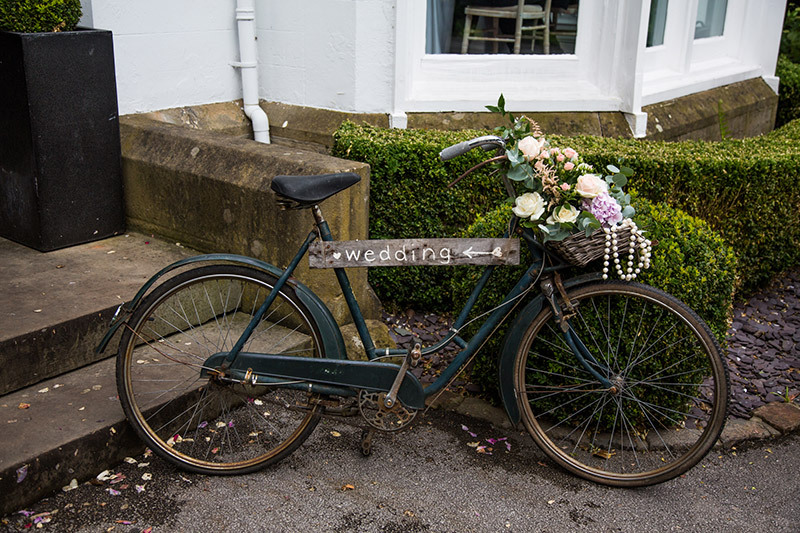 Nestled away in the suburb of Didsbury is Didsbury House Hotel. 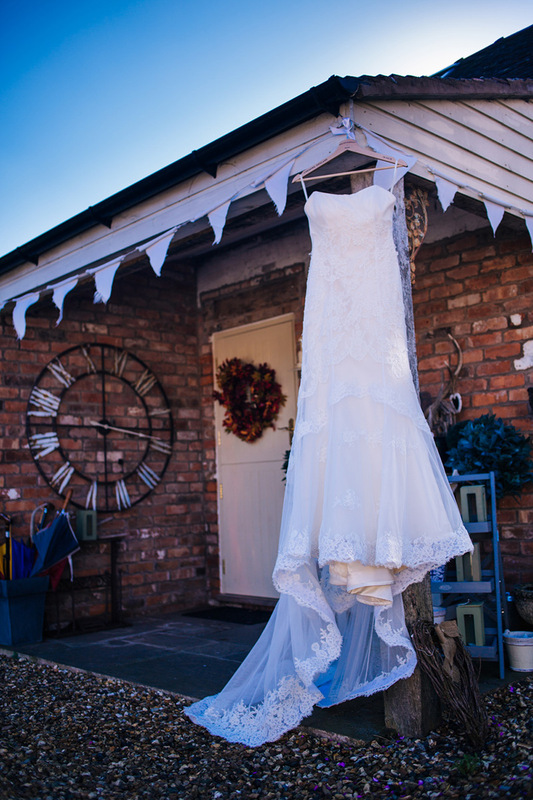 This elegant and stylish Victorian villa is the perfect venue for a personal and romantic day. 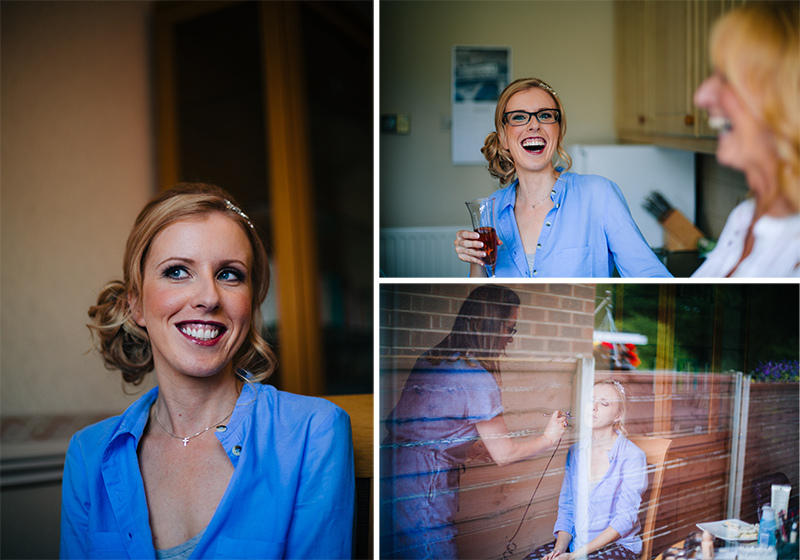 Let’s hear what Alice has to say about her Didsbury House wedding. 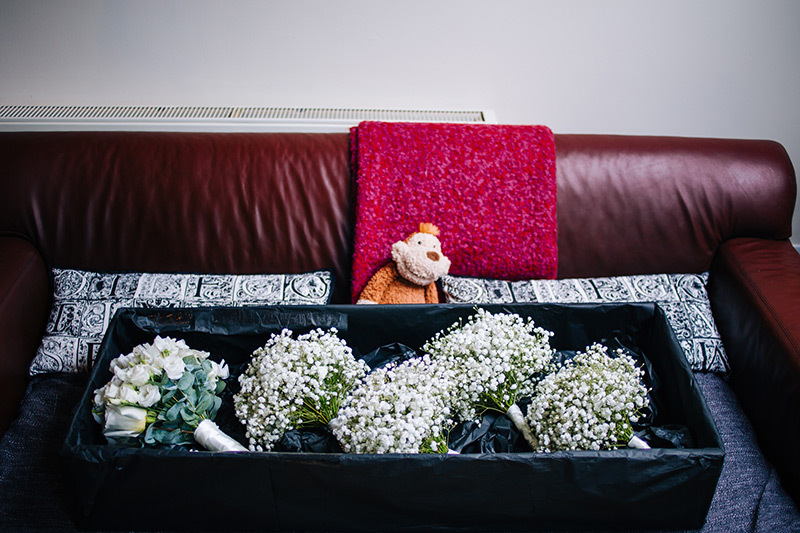 What was it like planning your Didsbury House wedding? 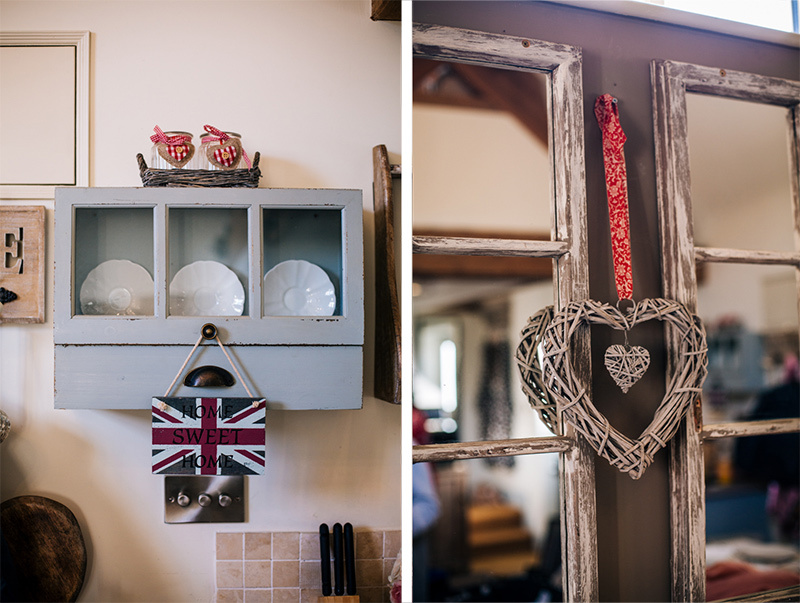 If you are looking for some vintage inspiration then this could be just what you were looking for. 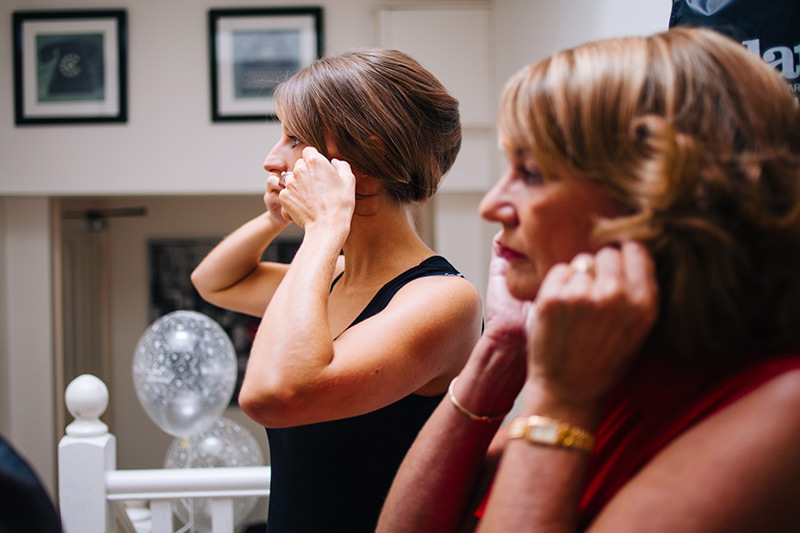 Beth and Richard asked us to deliver them a Super 8 wedding and we were more than happy to oblige! For those of you who may not know what a Super 8 wedding camera is, it uses actual film. It comes in rolls and we have to have it developed in Germany but boy is it worth it. 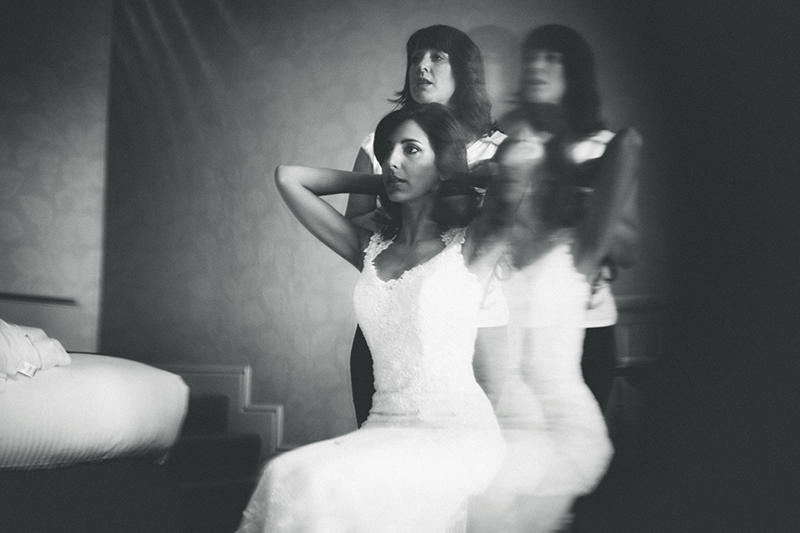 It gives a grainy, nostalgic personality to your film that somehow makes you feel as though you are viewing your wedding day through a time machine! Pretty much everything was booked and chosen within 3 months of the proposal, so we just had to sit back and wait for a year! I wanted to use local and small companies where possible and the personal relationship that it forges meant that planning was a pleasant experience. Viva la Wedding was a company that had produced the video of Laura’s wedding (my bridesmaid / Richard’s sister) a couple of years previously. The friendliness and efficiency of Jo’s email communication coupled with Guille’s skill and professionalism when we met at his studio removed any doubt of us choosing another company. The unusual ceremony and reception venue was a actually a private school only 15 minutes drive from home. I wanted a civil ceremony because one of our close friends is a Registrar and could conduct the wedding. 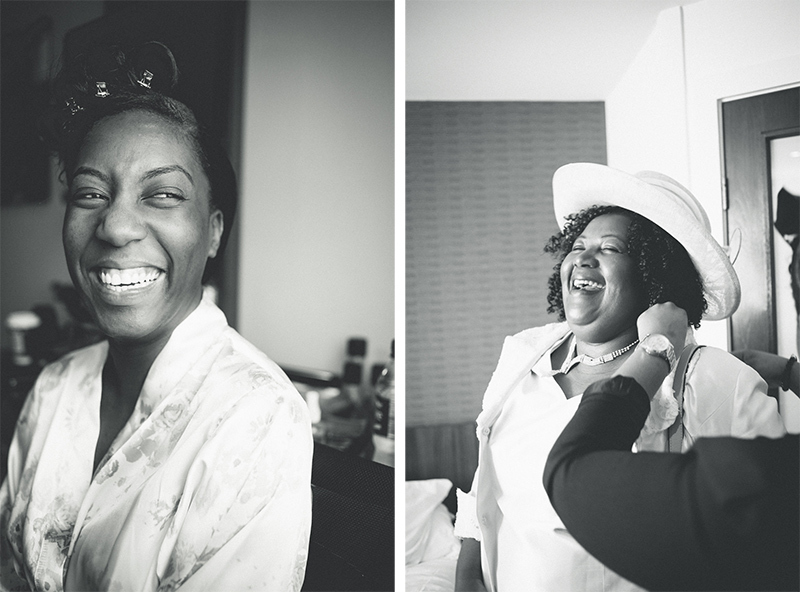 The ceremony was relaxed and intimate, with a few laughs, which was exactly how we wanted it to be. With the details I tried to give a few nods to the fact that we were getting married in a school, rather than to try and pretend that it was a normal wedding venue. 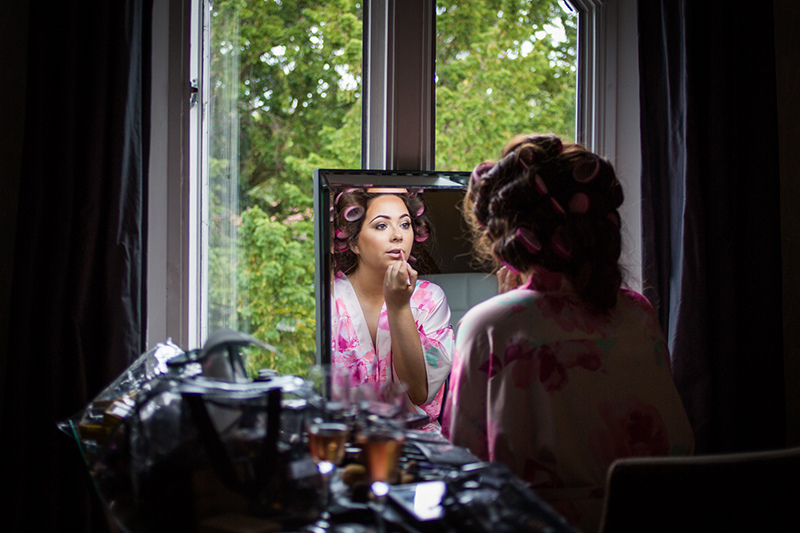 We were delighted when Min Hae & Tom chose Viva La Wedding for their wedding videographers. 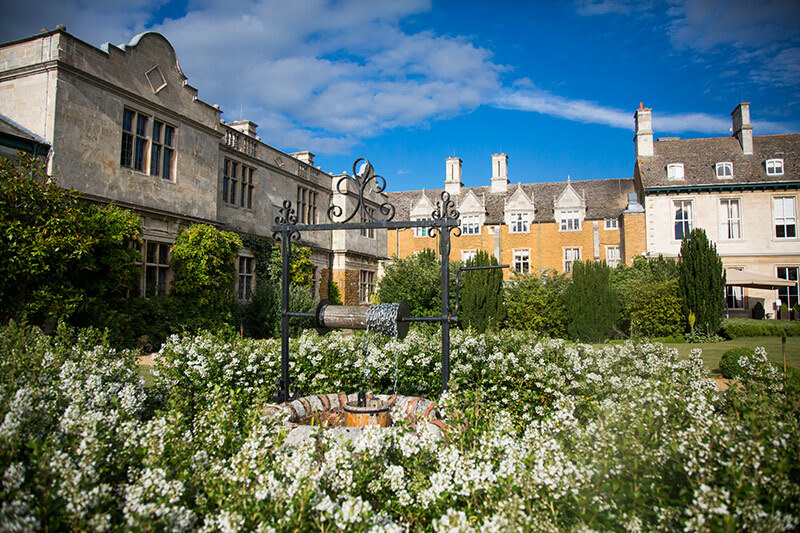 They were married at Iscoyd Park, a venue we know pretty well and where we have done wedding videography before, stunning! Their day was a truly romantic occasion with a very emotional ceremony and heartfelt speeches. They were keen to tell how they met and the simple romance of their touching story was a joy to edit!